The area is served by Mactan-Cebu International airport, which has dozens of flights to and from Manila each day, as well as less frequent flights from other key destinations across Asia. 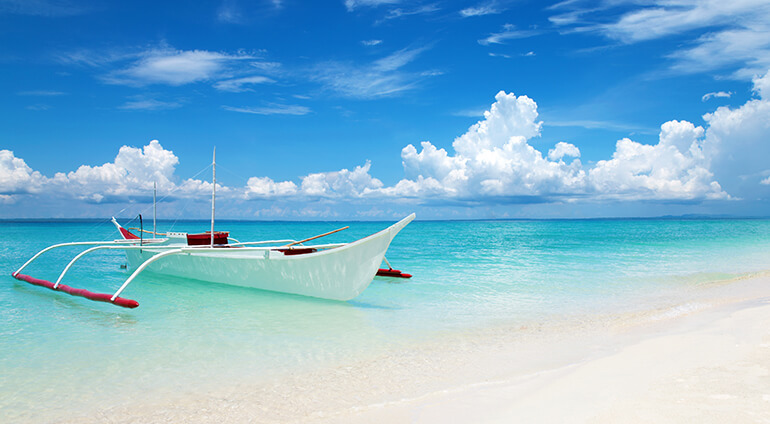 While buses and public boats are available, most visitors to Cebu arrange for their resort or dive school to book their transfer by taxi (and boat if needed). Alternatively, metered taxis are available at the airport.